In fall, your weekends are all about football. Whether you are a college football fanatic or a die-hard NFL fan, this is what you live for. You’ve been waiting all summer for the season to start-- what better way to celebrate than with an awesome patio party? The air is getting cooler so it’s the perfect time for an outdoor celebration. 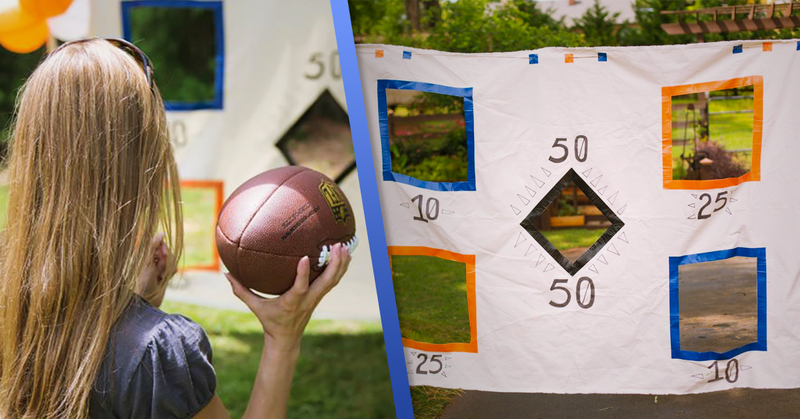 Here are 7 ideas to throw this season’s most epic patio football party. 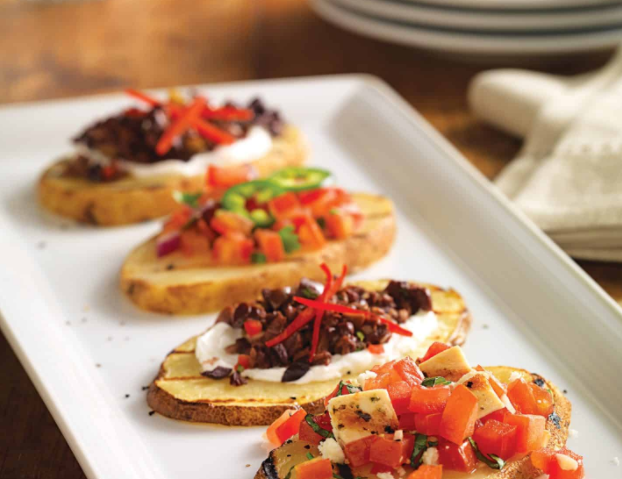 You can’t have a party without food, and these appetizers are the perfect complement to your celebration. You can dress up these football-shaped potatoes any way you like them, so get creative. You’ll be surprised how easy it is to make these scrumptious treats on your Big Green Egg, and your guests will be delighted. This game is the perfect combination: easy to make and hours of fun! All it requires is a tarp, some scissors and duct tape. Kids and adults alike will enjoy challenging themselves in this friendly competition. We suggest giving each participant 10 tries to see how many points they can rack up. The right outdoor lighting can take your patio from boring to Instragram-worthy in no time. 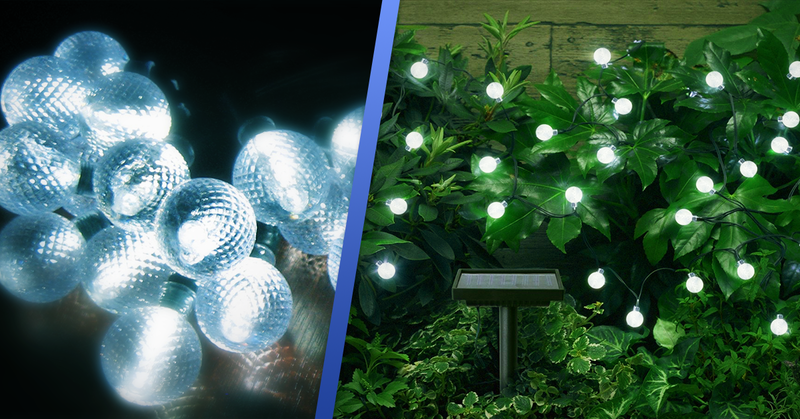 You can hang festive lights anywhere- in a tree, by the pool, or around the edge of a house. They provide the perfect amount of light to keep the party going all night. You can also add floor lighting in strategic places, such as a footpath. Go with an LED or solar-powered option, they will save you money over traditional bulbs. 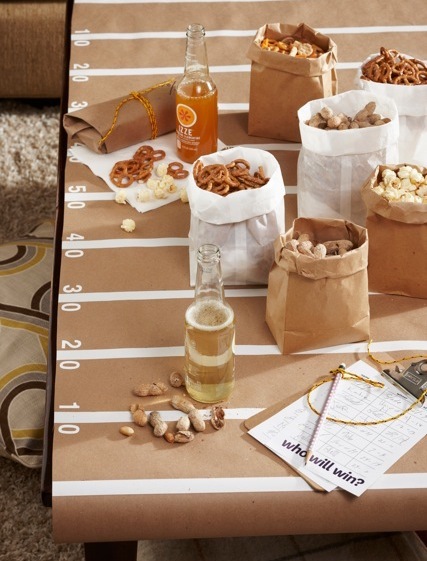 This simple craft will transform any table into a football field. Experiment with different types of paper and colors to get the look you want. You can use it to display food, drinks, party favors and more. 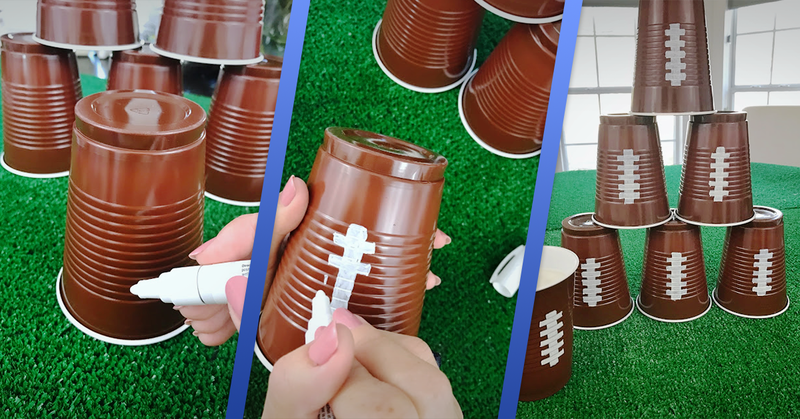 For an added touch, use some markers to transform ordinary drink cups into football cups. Preparing them couldn’t be simpler, but they could be the one thing that gets people talking about how good you are at throwing a tailgate party. Combine the fun of hanging out in the pool with one of the most fun tailgating games ever invented. 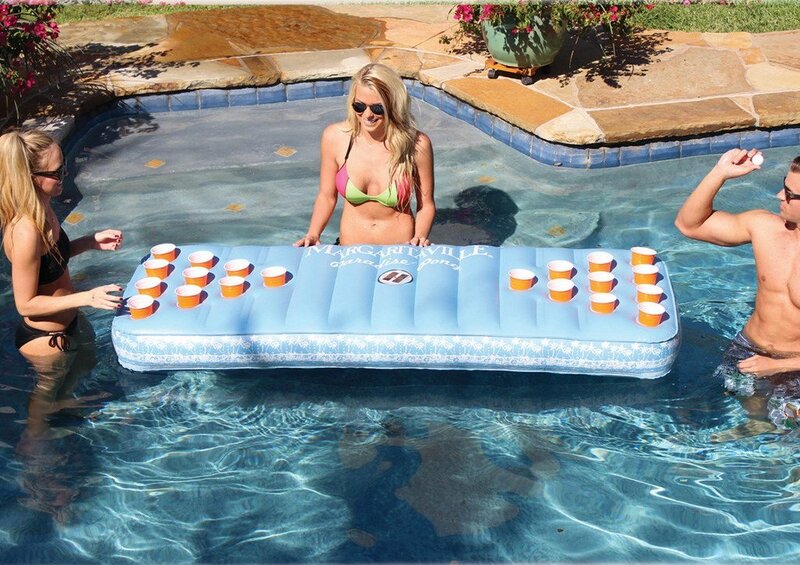 The Nash Margaritaville floating pong is the perfect addition to your party. The game side is designed for hours of fun, while the reverse side can be used as a lounger. 3 solar charged LED light lets you take the pong gaming action into the night so the party never ends. The heavy-duty PVC body is built to last all season. 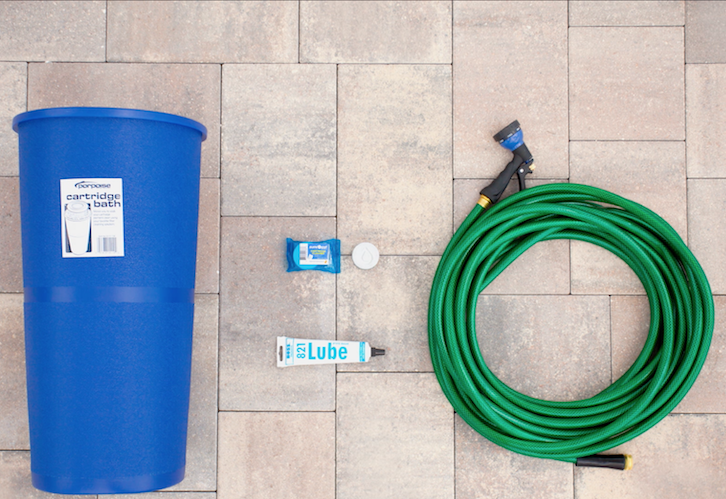 How to Clean a Pool Cartridge Filter Suncoast Cartridge Cleaner Tablets make it easy!